Three rounds would be played on Saturday - 7,8, and 9. 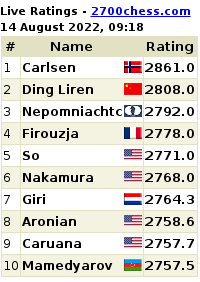 The top pairings for Saturday include Stefanova-Humpy, Lahno-Jue, Kosteniuk-Huang, Muzychuk-Cramling, and Zhongyi-Harika. You can watch the Batumi chess championship live from India time 4.30 pm onwards at the official website. World Chess Champion 2012 Viswanathan Anand, who has just won his fifth world title, hit out at chess great Gary Kasparov and other critics for suggesting that he lacked motivation. "I think that this is the first time I have played a match where so many people seemed to have negative opinion about my play. 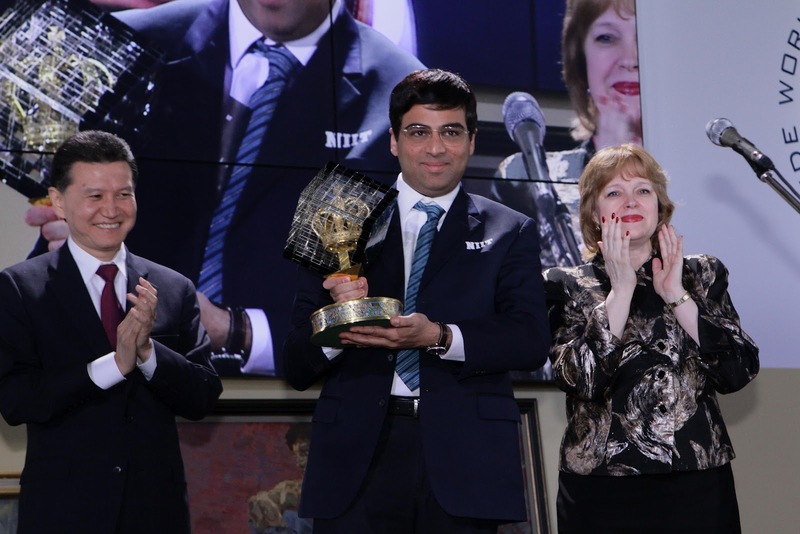 And the thing is I do not think I lacked motivation," Anand said about his clash with Israel's Boris Gelfand, whom he beat in Moscow on Wednesday to win his fifth world title. The 42-year-old Anand told a news channel in an interview from Moscow that Kasparov "keeps talking about my age" but Gelfand was slightly older at 44. There is this real fun chess graphic in the Mad Magazine. 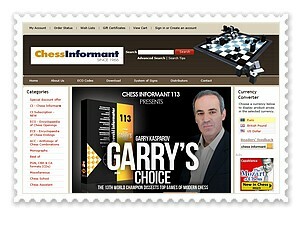 It's great to share it with Chess Magazine Black and White Readers! 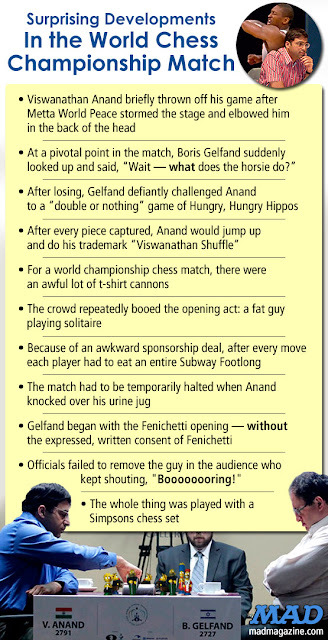 BORED GAME DEPT.Yesterday, Viswanathan Anand successfully defended his title as World Chess Champion by defeating Boris Gelfand. Now, we know what you’re thinking — the only thing more boring than playing chess has got to be watching chess be played. Well that’s where you’re wrong! The match was filled with exciting, surprising events! 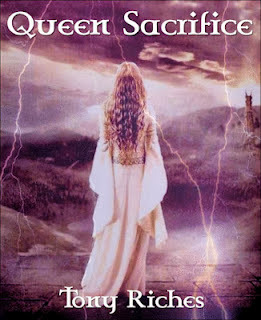 Don’t get us wrong, it was still boring – but for a chess game, pretty exciting! 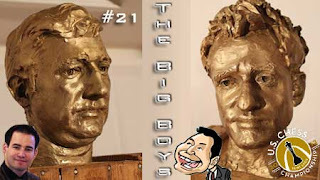 It's chess chats with a coupla cheeky chaps! 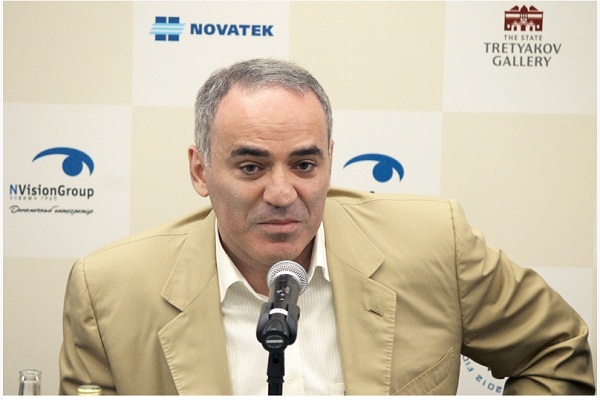 International Master Lawrence Trent, Grandmaster Stephen Gordon, and host Macauley Peterson sound off on current events in the professional chess world. This is not your typical chess news. However, one that makes you think about the potential of man's mind and - like fire - how it could work either way: for good, or bad. A news report from the Norwegian prison where killer Anders Behring Breivik could be kept is considering hiring professionals to 'socialise' with him and keep him separated from other inmates. These professionals would include a chess player to play with Breivik! 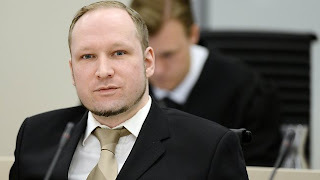 It is understood that Breivik could not possibly have normal contact with other jail inmates and might create a hostage situation, according to Ila prison director Knut Bjarkeid. Bjarkeid spoke at length to Verdens Gang newspaper about the preparations.